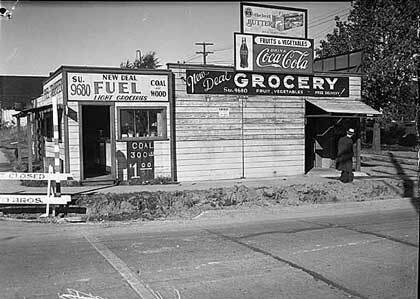 The Great Depression first shattered and then rebuilt the economy of Washington State, leaving it with roads, bridges, dams, and a new electric grid that set the stage for rapid industrial growth. It rearranged the state's politics, ending decades of Republican rule, setting up a powerful labor movement, a new Democratic Party, and a new set of political priorities. It ended prohibition and launched new cultural institutions. It saw the creation of parks and trails and the realization of a long struggle to create the Olympic National Park. By the end of the 1930s, Washington was a different place, its future beginning to come clear even before World War II turned the state into an aerospace center and industrial powerhouse. Here is a concise history of these events in ten brief chapters, each of them introducing related essays, films, photographs, and documents.